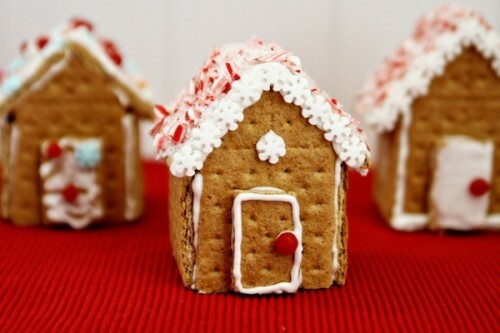 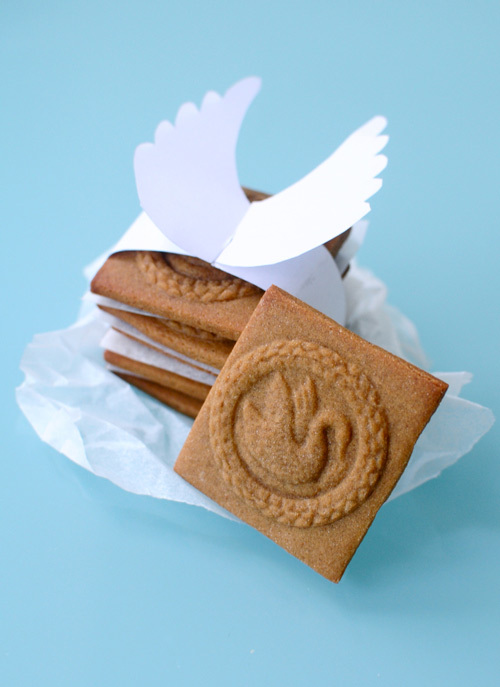 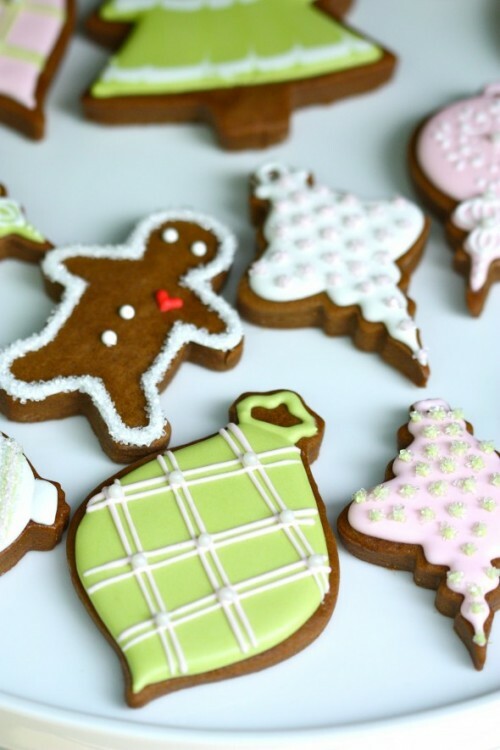 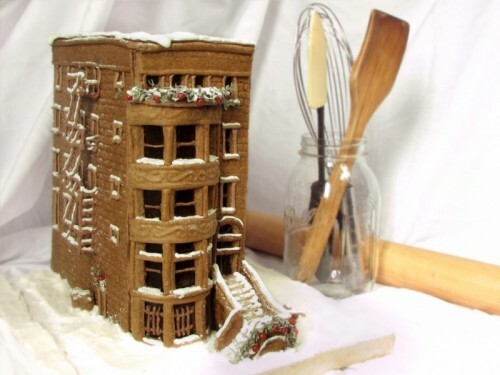 Gingerbread is one of the symbols of Christmas, gingerbread houses and a gingerbread man are not only cool and beautiful but also very tasty. 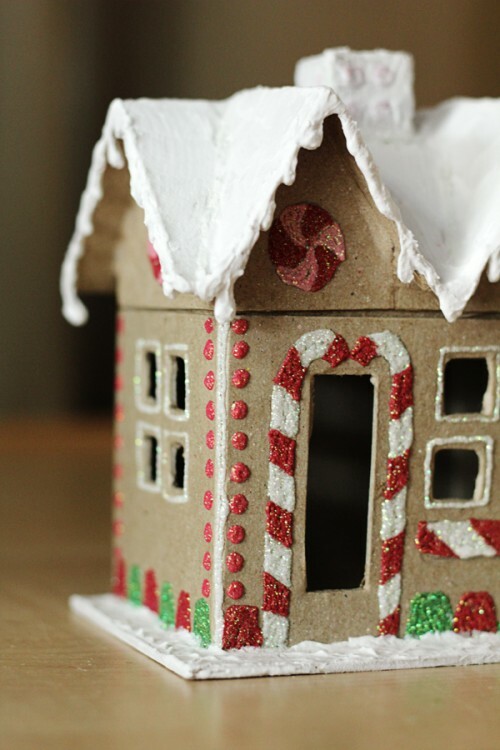 You may make these crafts together with your kids and enjoy the time spent together. 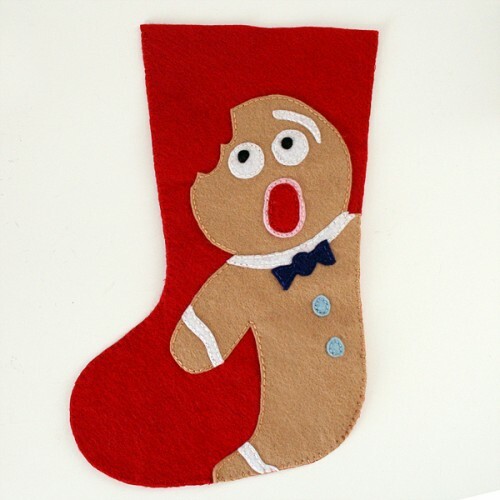 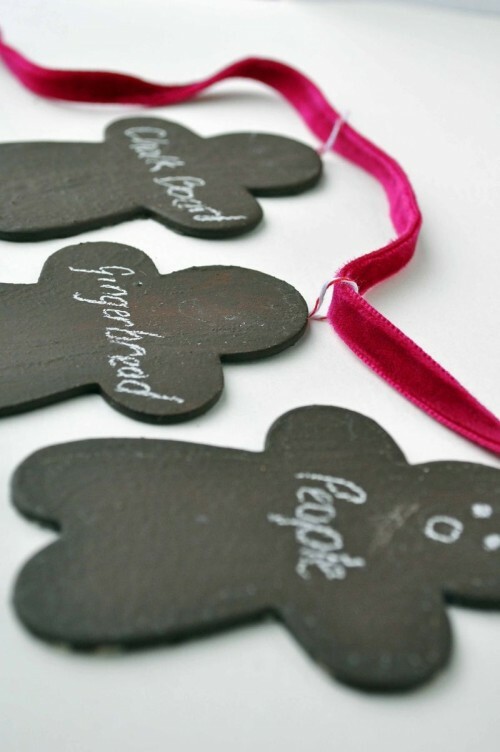 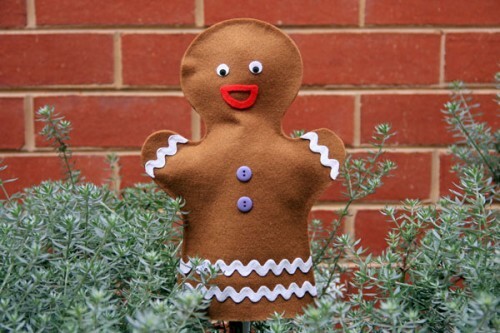 You may also craft some pieces connected with this idea like gingerbread puppets, chalkboard gingerbread garlands, a gingerbread gift box and so on. 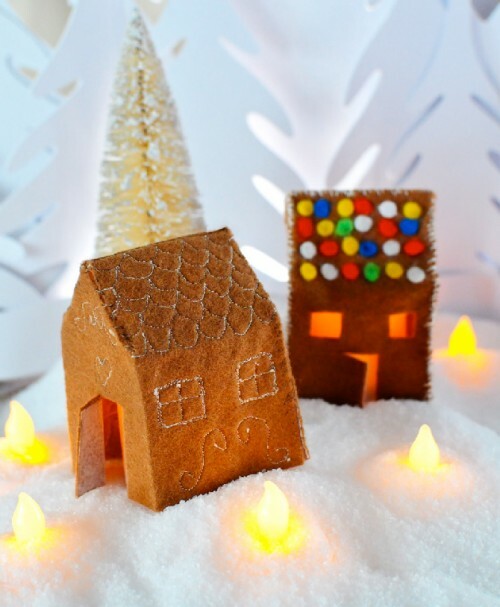 A felt gingerbread house candle holder will make your house cozy. 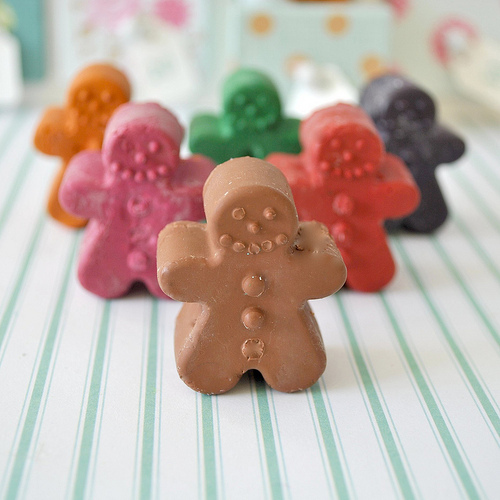 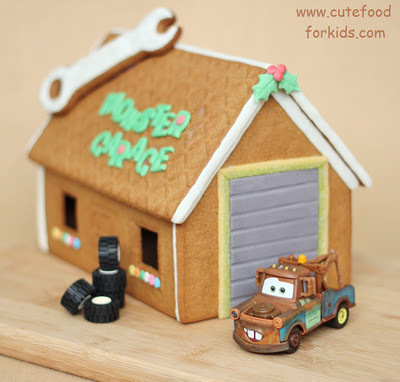 Make gingerbread crayons and treat bags for your kids. 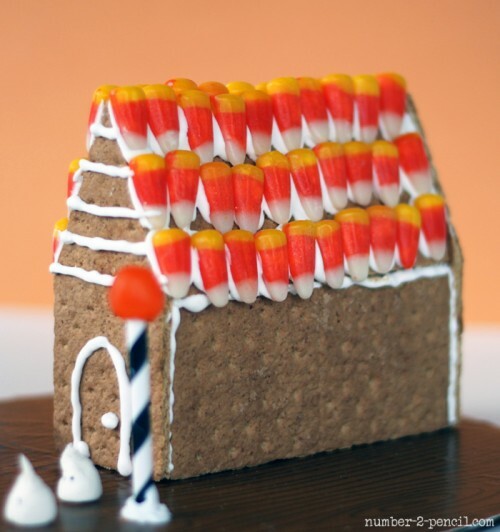 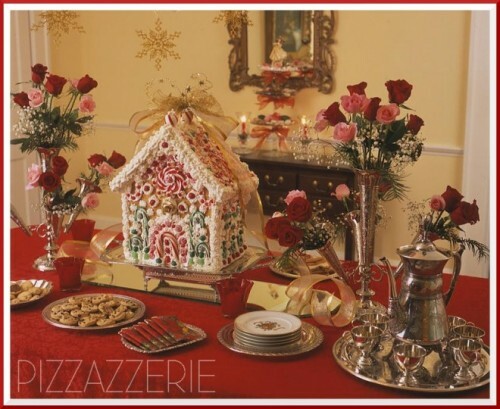 And, of course, one of the main traditional desserts – a delicious gingerbread house decorated with whipped cream or any other tasty thing. 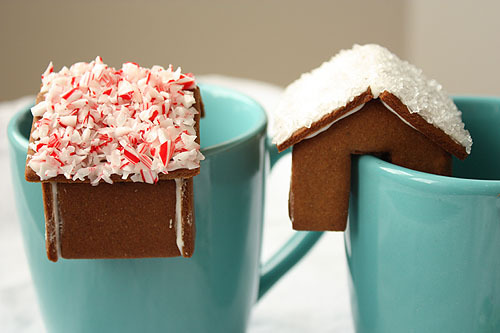 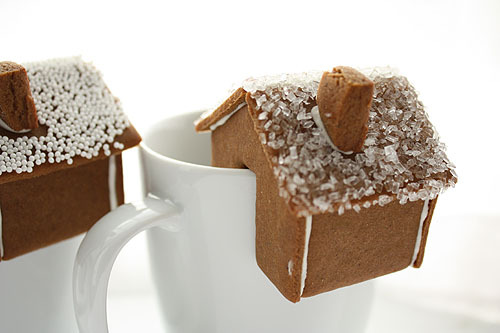 Make a detailed big house or a simple one to put on your cup and enjoy your Christmas tea party!